Discover the picturesque natural beauty of the Bahia Resort Hotel. Tucked away on a fourteen-acre peninsula in Mission Bay, the resort is your beachside escape for experiencing the best of San Diego. Lush tropical gardens, miles of sandy beaches, and family-friendly accommodations set the Bahia apart for your next Southern California adventure. Voted a Best Value Hotel in America by TripAdvisor, this iconic San Diego hotel and resort offers comfortable guest rooms, exceptional service and the ideal location. From biking and kayaking to exploring local attractions, our Mission Bay resort is a playground for activities for the whole family. Delicious on-property dining options await including the California fresh Café Bahia and the lively Tangier Bar. Take the guesswork out of planning with one of the top San Diego resorts. Browse room types, top attractions, and local recommendations, all carefully curated for your best trip yet. 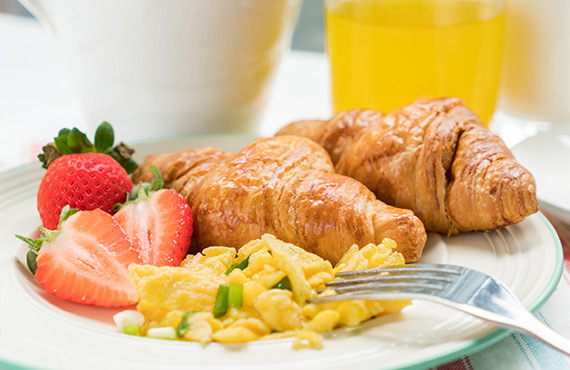 Start your day with a delicious breakfast at Café Bahia during your stay at the Bahia Resort Hotel. 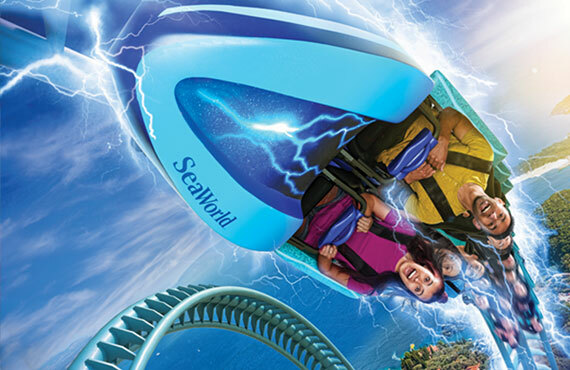 Explore the wonderful world of the ocean with SeaWorld’s educational and exciting attractions. 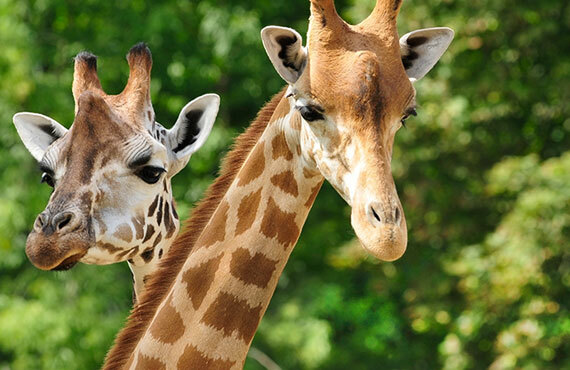 Memorable for the whole family, experience an exhilarating safari with lions, elephants, and giraffes. Awesome Vacation at Bahia – Beautiful City of San Diego! We had the best family vacation ever to the Mission Beach area of San Diego. We chose the Bahia as our home for the week as it was close to the beach and the sites we wanted to see. Beautiful resort, friendly hosts and great service. I would highly recommend. Great place to stay in Mission Bay. Close to downtown and the great city of San Diego. My wife and I ate at the café and both the food and service were excellent. The hotel is quaint and well kept. They keep it clean. The staff is friendly and helpful. Kiana at the front desk gave us a fantastic recommendation for dinner. Dani, a sweet server at Café Bahia has a bubbly and helpful personality. Another amazing visit at the Bahia! The Bahia Resort continues to exceed our expectations each time we are there! We visited this past week to celebrate my 30th birthday, and once again, couldn't have been happier with our stay. I could tell this hotel was going to be different right from check-in. Alex at the front desk was wonderfully cheerful which was nice after a long flight and drive. From dreamy beach weddings to productive corporate events, Bahia Resort Hotel is the ideal setting for your next special occasion. Let our professional team help you start planning today.